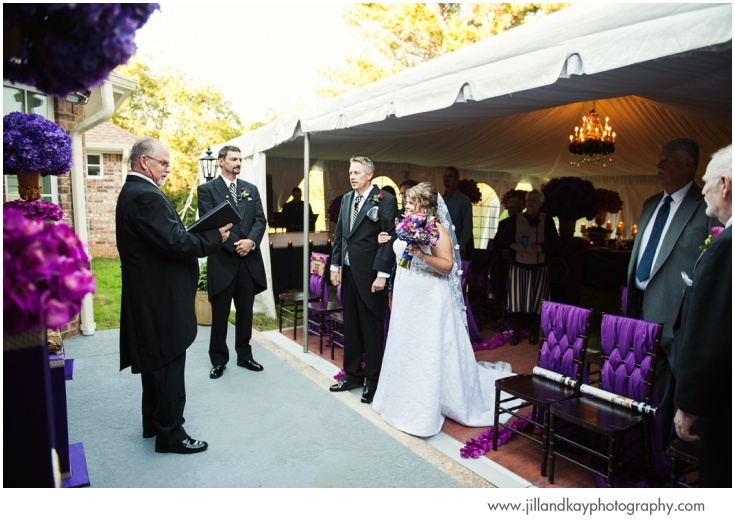 This backyard wedding was elegant and sweet, filled with immaculate details and... confetti cannons! 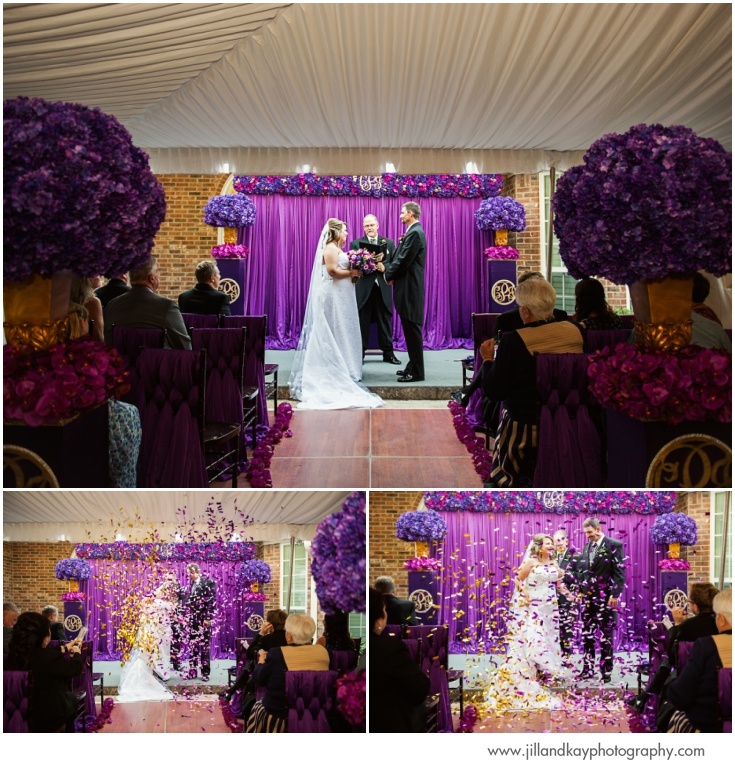 (We're not sure there's much that can top the air of celebration you must feel when you suddenly find yourself surrounded by confetti after being announced "Mr. & Mrs.") 🎉 The bride and groom opted for a small group of family and friends to join them, and the whole day had an unhurried pace that allowed them to be present and fully enjoy their time together. 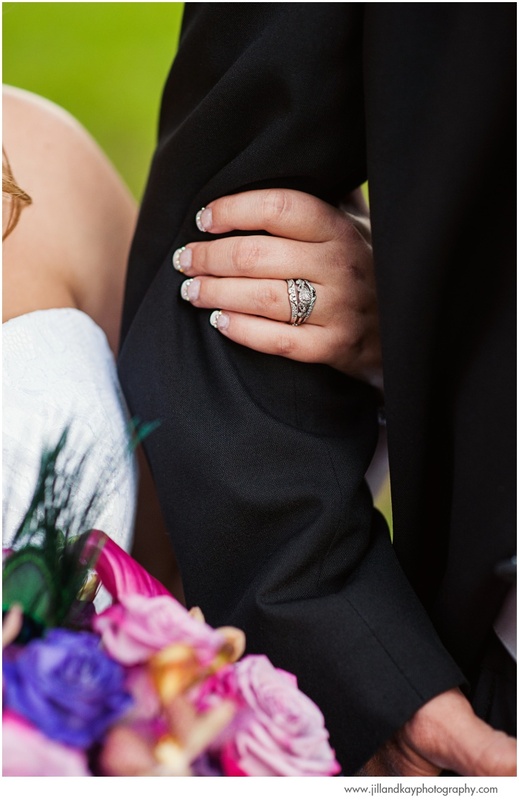 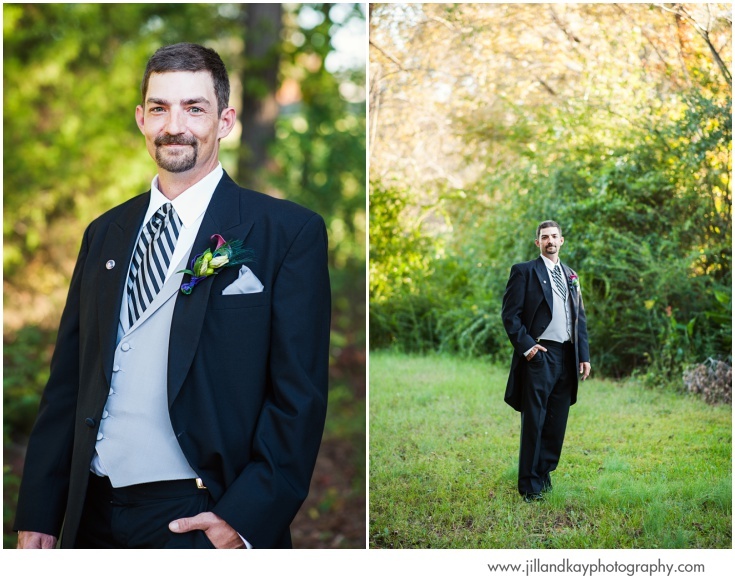 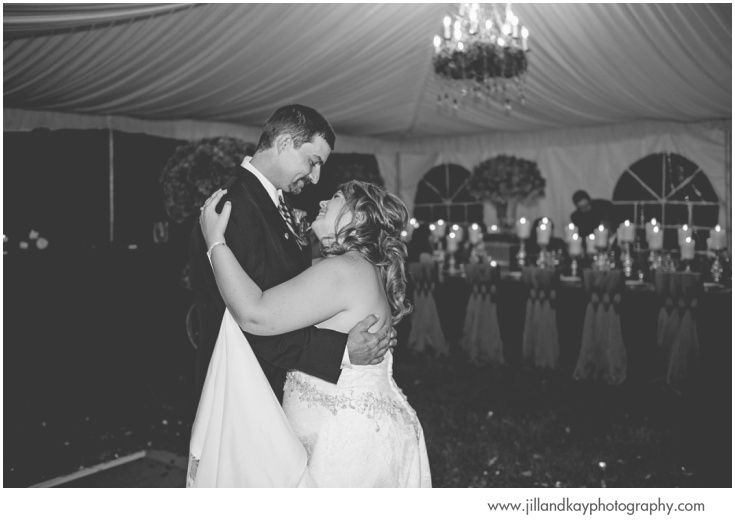 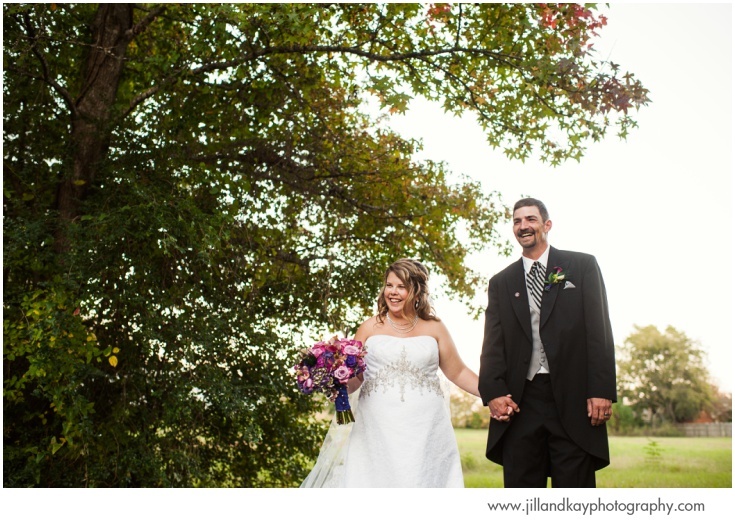 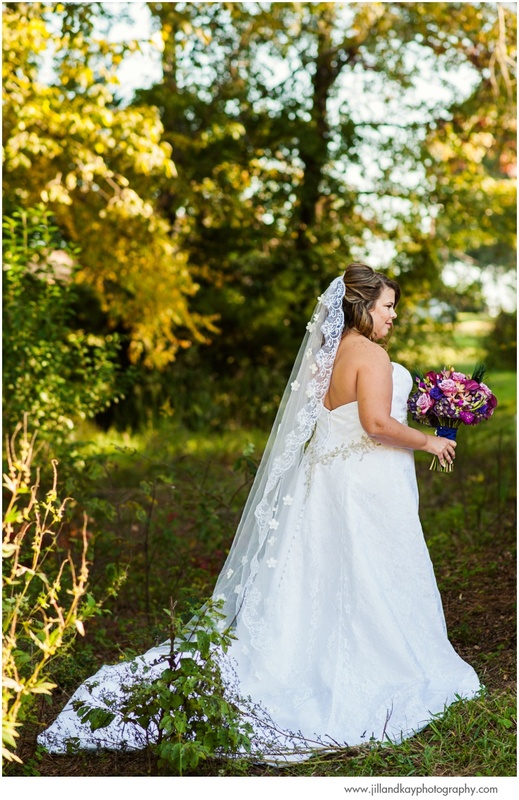 Chelsie & Jason, we're glad to have been able to be part of your wedding day, and hope you enjoy this "sneak preview!" 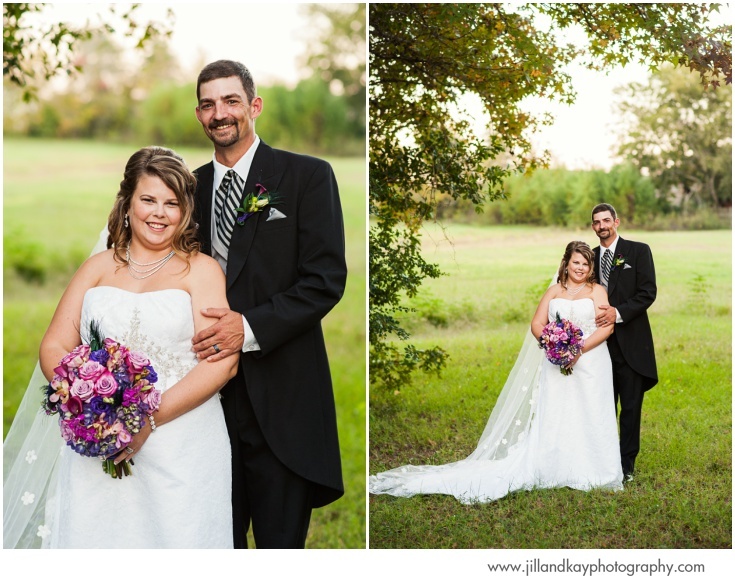 This one is a definite favorite! 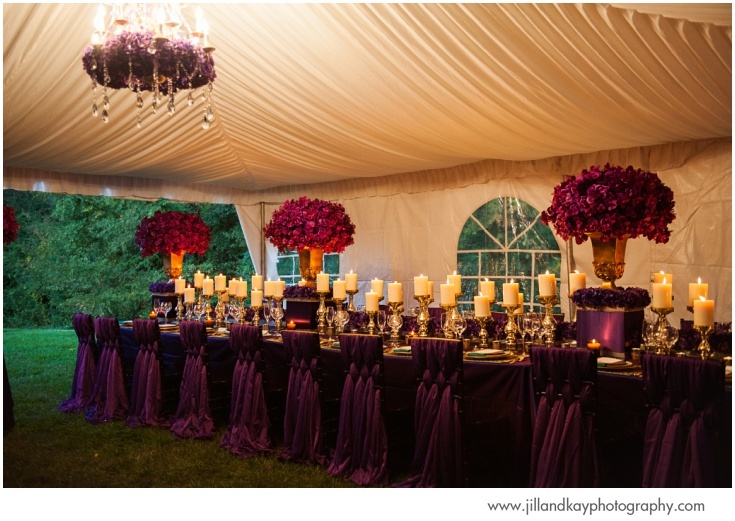 Chelsie's mom, Jan, was the wedding planner extraordinaire. 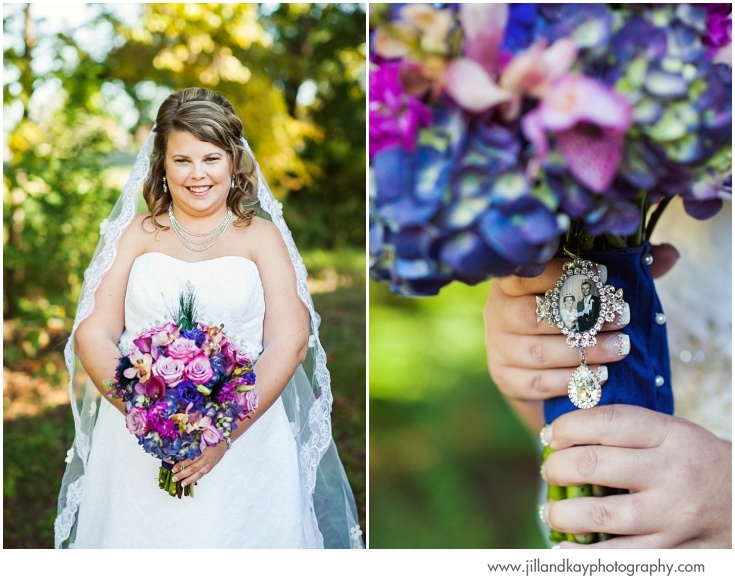 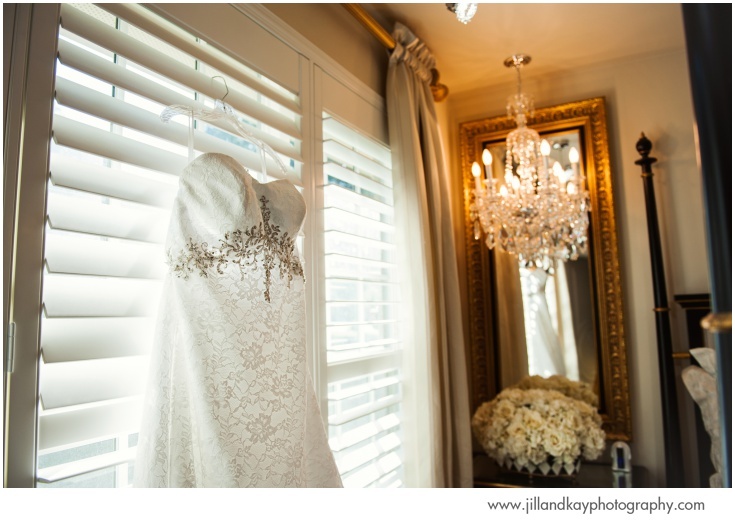 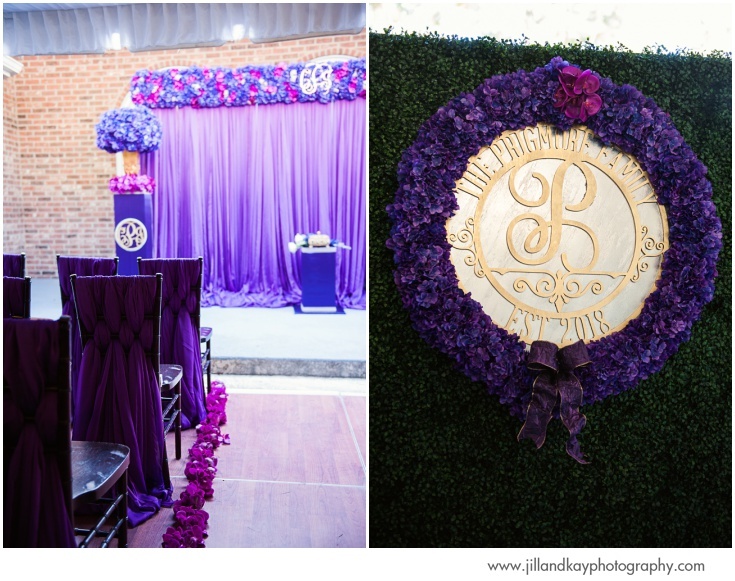 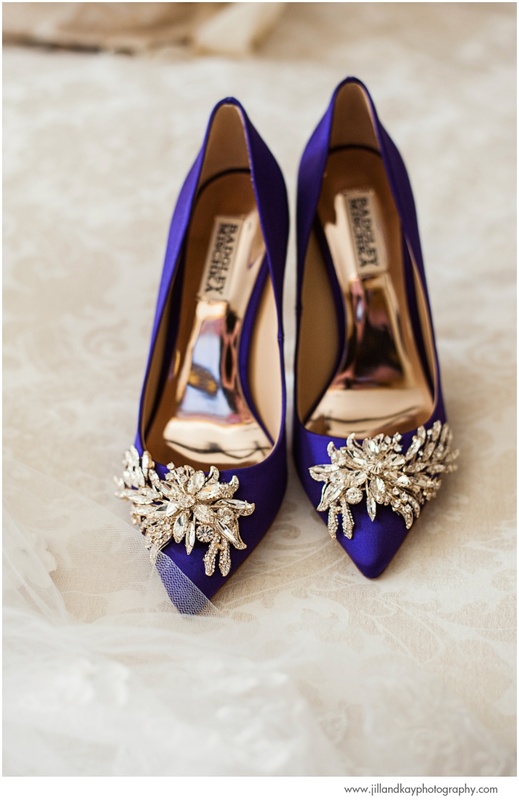 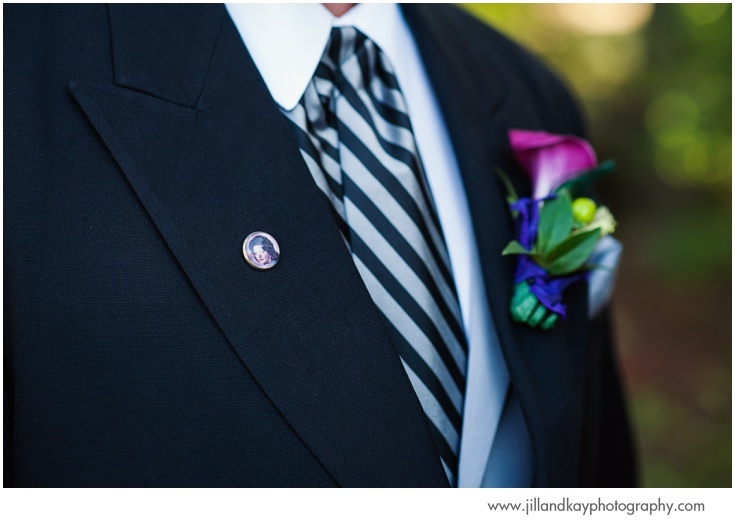 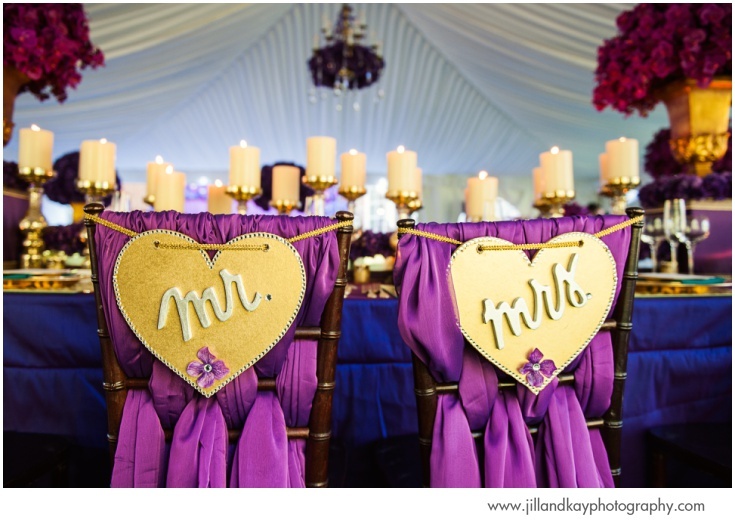 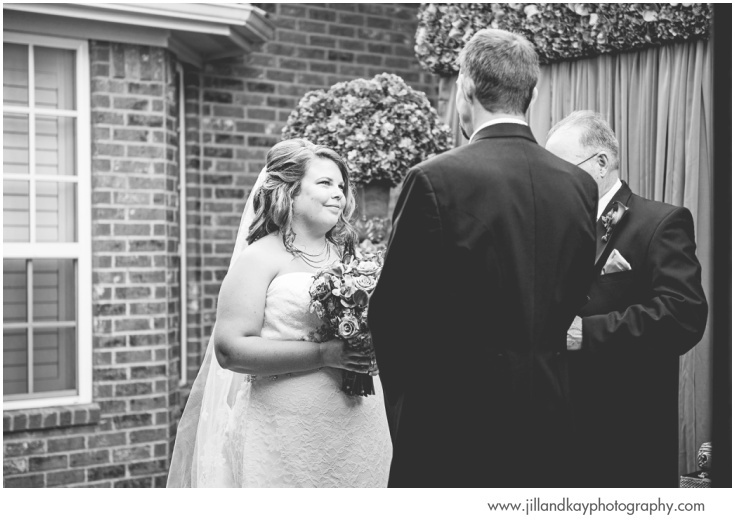 Her eye for detail was evident in all elements of the wedding day. 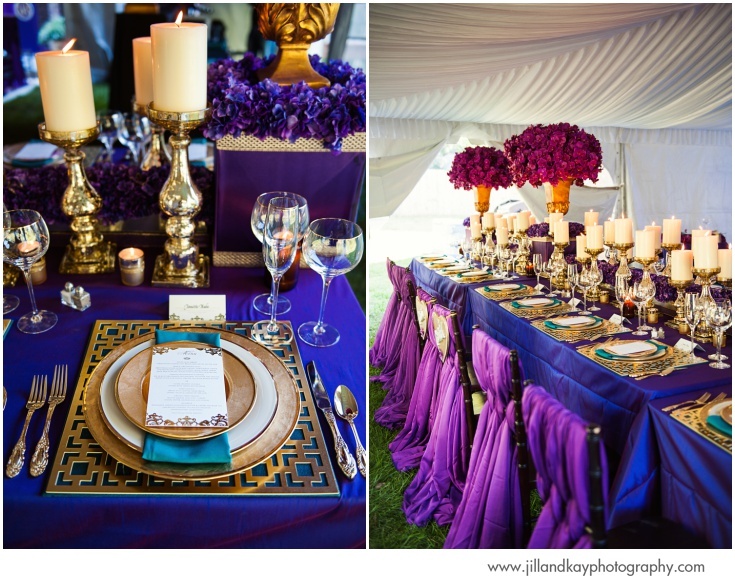 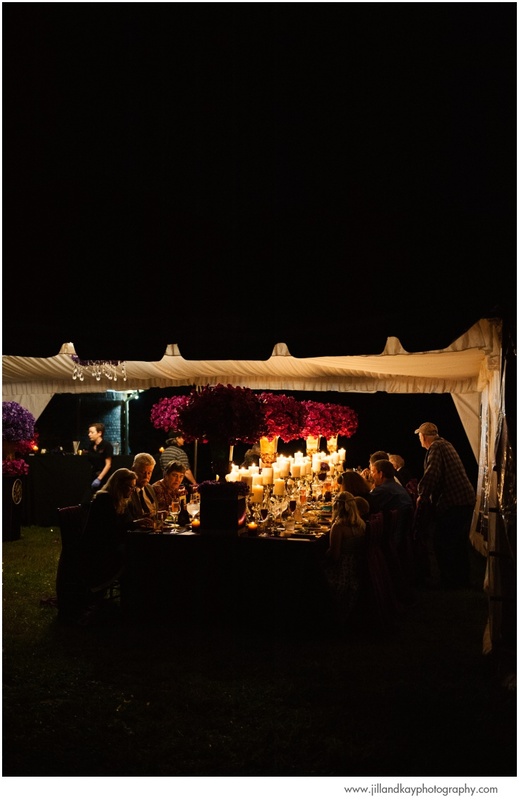 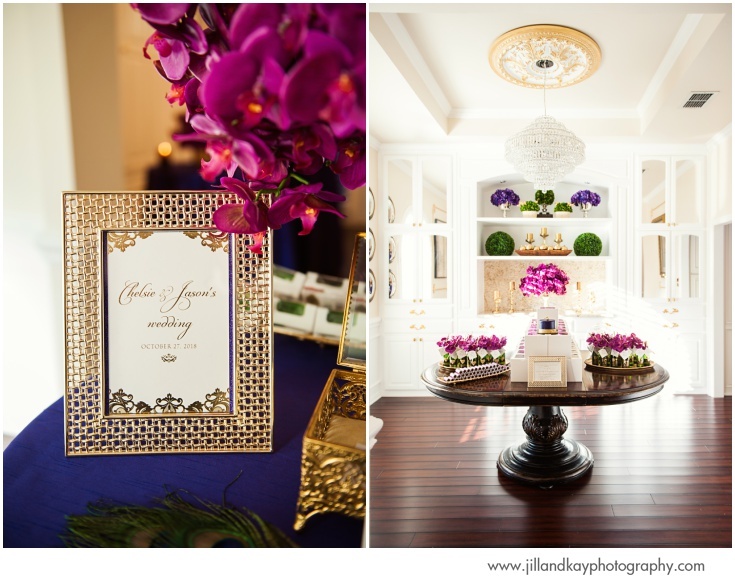 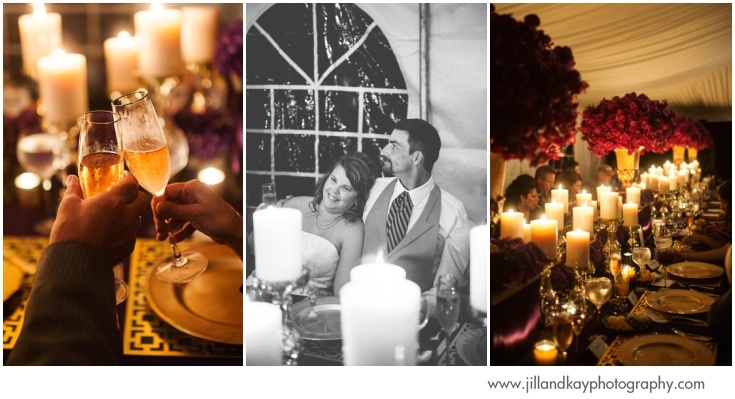 And while the supper menu was absolutely delicious, the reception table itself was practically a feast for your eyes! 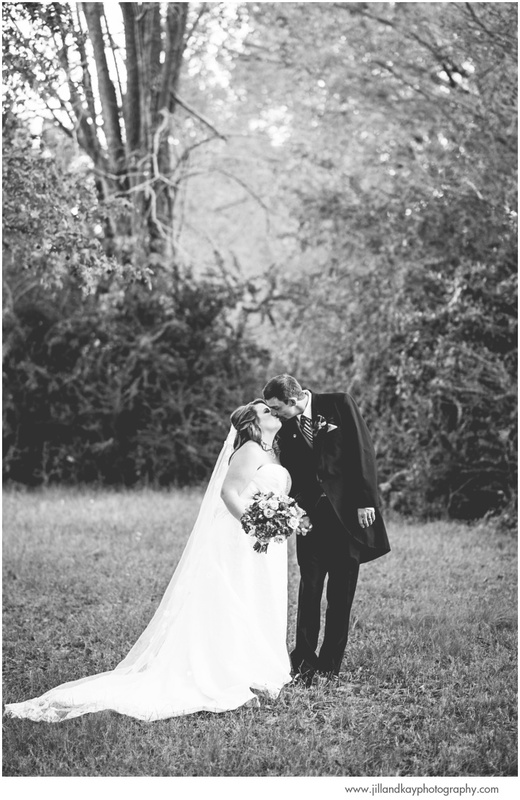 Congratulations, Mr. & Mrs. Prigmore!